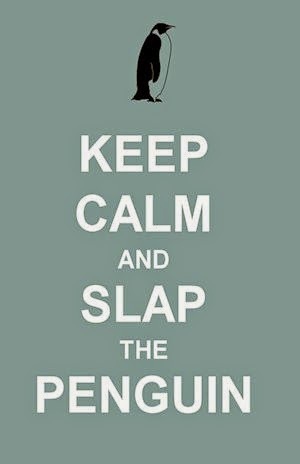 Slap The Penguin: Whatever happened to Macy Gray? 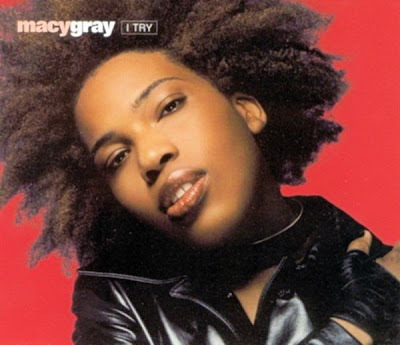 Back in September 1999 Macy Gray took the music charts by storm with her 2nd single, 'I Try', which was a top ten hit across the English speaking world. The song earned her a Grammy in 2001 and then just as suddenly as she had arrived, Macy Gray disappeared without a trace. While this type of rapid rise and fall is all too common in modern music, there was something different about Macy Gray's exit from the public eye. 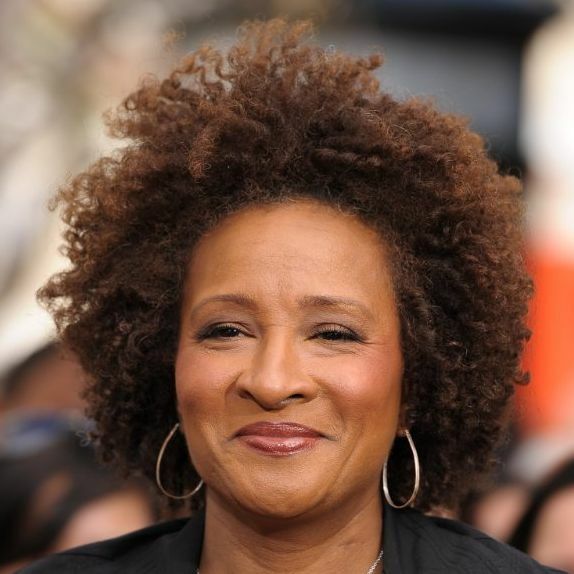 About the same time that Macy Gray disappeared a young comedienne was breaking onto the scene as a writer and stand-up performer. In 2003 Wanda Sykes had her own short lived TV sitcom called 'Wanda at Large' and she began the journey to becoming a household name. It may not have escaped your notice, but these two celebrities bear more than a passing resemblance to each other, and considering the convenient timing of one career stopping and another starting, this likeness is beyond coincidence. Also consider the similarity in the voices of the two performers. Both have a slightly raspy squeak to their voice, which makes her an ideal choice for voice-overs in kids movies like Over the Hedge, Rio and Ice Age. 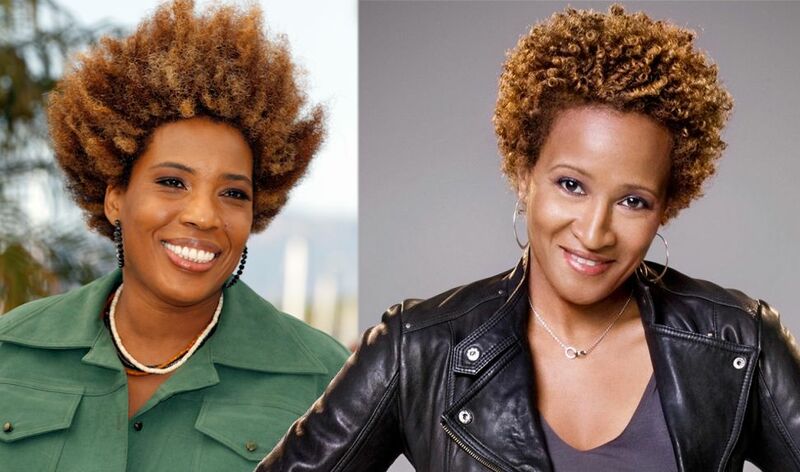 The evidence is overwhelming that Macy Gray and Wanda Sykes are the same person, and I challenge her/them to prove me wrong. I know you are reading this Wandacy Graykes, so bring it on! What about that Oprah? She disappeared right around the same time and she also bears a slight resemblance to "Macy" and "Wanda". Who all bear a striking resemblance to moi. I submit that they all in fact are the same person. Me. That certainly is an interesting theory regarding Oprah. You could almost throw Whoopi Goldberg into the equation if she hadn't been born a man.